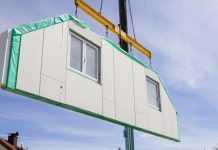 The 680 modular bedrooms will be manufactured by Caledonian at its 40-acre site in Newark, Nottinghamshire, and installed by the company utilising its sector-leading modular building system. 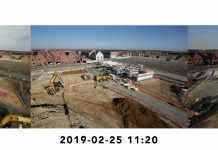 On this project, the Caledonian approach and recent advances in process will provide modular bedrooms that are 96% complete prior to shipping to site. 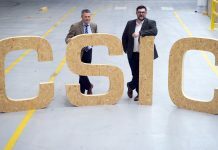 Caledonian, working with Bowmer & Kirkland, was chosen because the company demonstrated how its modular building system would help meet the strict deadline dates on this project, which required handover by July 2020 in time for Euro 2020. 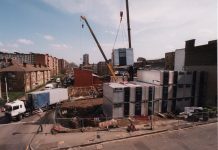 Fire compliance capabilities of the Caledonian modular system also featured highly in the selection process, due to the high-rise nature of the development. Caledonian provided the client and design team with confidence post-Grenfell, providing a pre-engineered fire compliant modular solution suitable for a development of this scale. 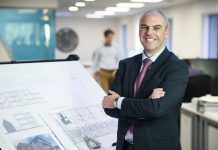 Damian Flood, CEO of Cole Waterhouse, said: “We liked the modular building solution proposed by Bowmer + Kirkland and its supply partner Caledonian for First Way Campus because it was a practical way of meeting the strict schedule. 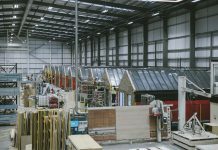 Paul Lang, CEO of Caledonian Modular, said: “Our ability to deliver to a strict schedule and have an existing fire compliant solution made a compelling proposition for First Way Campus. First Way Campus is situated a few minutes’ walk from Wembley Stadium, and will include a mix of purpose-built student accommodation as well as academic, office and outdoor space. 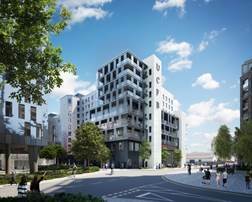 Developers Cole Waterhouse brokered a deal with Unite Students, a leading provider of student accommodation in the UK. 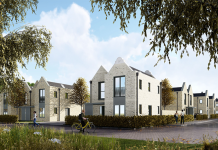 Caledonian has incorporated the Unite requirements into the design to provide a higher standard student living experience than is traditionally expected. 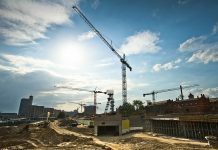 Is the government embracing offsite construction?